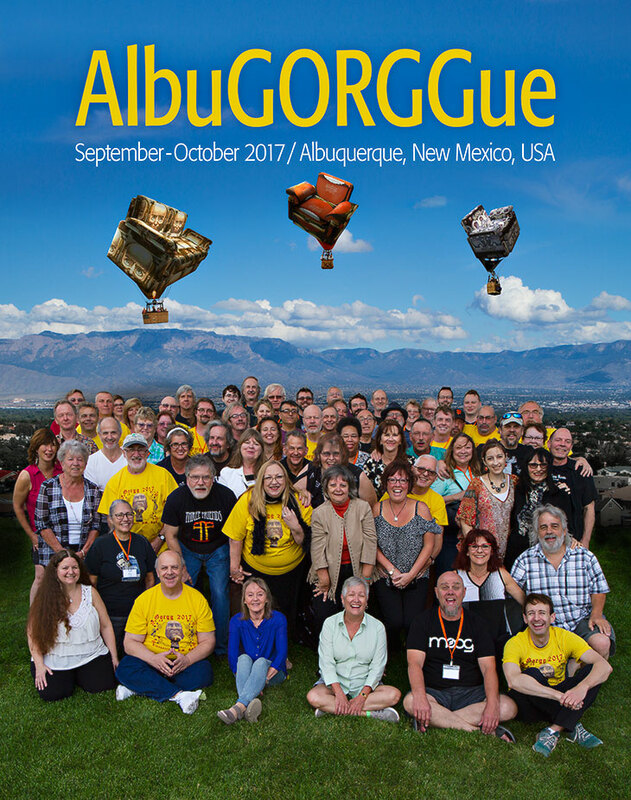 GORGG 2017 will take place in Albuquerque, New Mexico, USA, from September 29 to October 6, 2017! Last year's Öre-GORGG event on the extraordinary island of Ven, Sweden, is now a part of GORGG history. Stay tuned to this web site for more details on this year's annual GORGG event in the Land of Enchantment! Note: Albuquerque's annual Balloon Fiesta starts on October 7th, 2017. The GORGG 2017 committee welcomes your donations to help pay for flights and all accomodations for our special GGuests, The Boys in the Band. To make your donation to the GORGG 2017 Fund (via PayPal), fill in the amount you wish to donate, and click the Giant head button on the right. Note: If the donate button is not working for you, login to PayPal, and send your donation to: donate@gorgg.org.